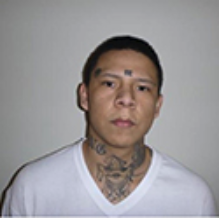 WINNIPEG, MB - Many law enforcement agencies in Manitoba provide pictures and details of individuals that are wanted by police. The Manitoba Post brings you those details and photos of wanted people in our province on a weekly basis. Please share this story with your friends on Facebook and Twitter. Demas is a first time federal offender serving ten years for manslaughter – use of firearm and fail to comply with a probation order. Demas was released from federal custody on his Statutory Release and 4 months later his whereabouts were unknown. 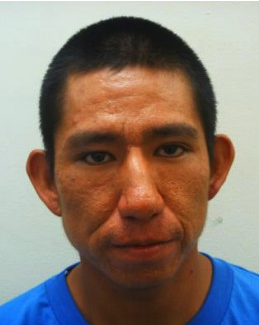 Demas is believed to be in the Winnipeg area. Peter Berens was convicted of Robbery and firearm offences, and was to serve 44 months in prison. Instead Berens was granted Statutory Release and let go on February 5th, 2017. It took 3 days for Berens to disappear which has resulted in a Canada wide warrant being issued. If you have information about either of these people, call Winnipeg Crime Stoppers at 204-786-8477 (local) or 1-800-222-8477 (toll free).